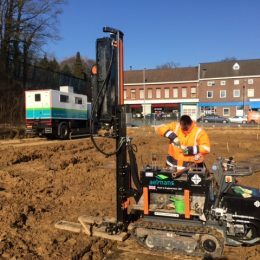 In 2017 leading Dutch consultancy firm Aelmans purchased a Dando Terrier MK2 for use in its geotechnical & environmental research projects. 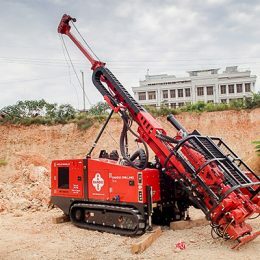 In 2017 Bolivian electricity company Corani purchased a Dando Jackal 4000 for use in its drilling operations. 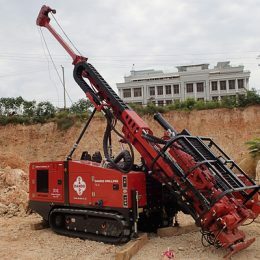 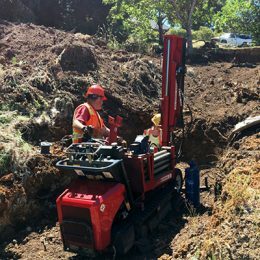 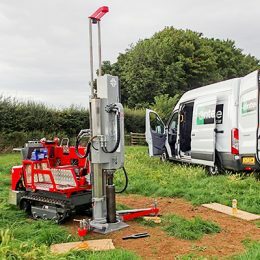 Norplan Tanzania Ltd recently purchased one of Dando’s newest additions to the range, the Multitec 4000 Mk3 for site investigation and geotechnical work in Tanzania. 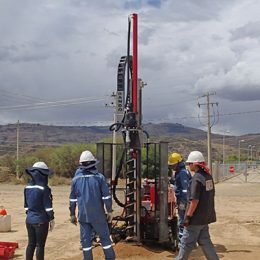 A Jackal 4000 rig is enjoying success on site investigation projects in Peru. 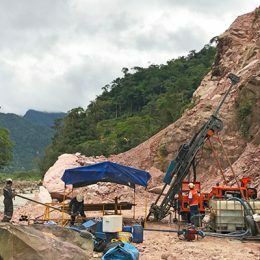 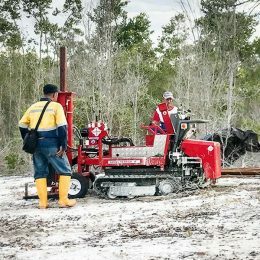 Indonesian Gold specialists PT Green Gold Engineering recently received a Dando Terrier with percussive mast for alluvial gold exploration on a new concession of mineral sands in Kalimantan. 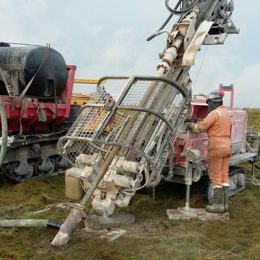 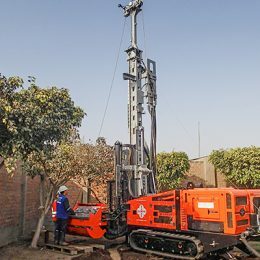 Innovation at Dando Drilling International has led to the production of their current best selling exploration rig, the new Multitec 4000.